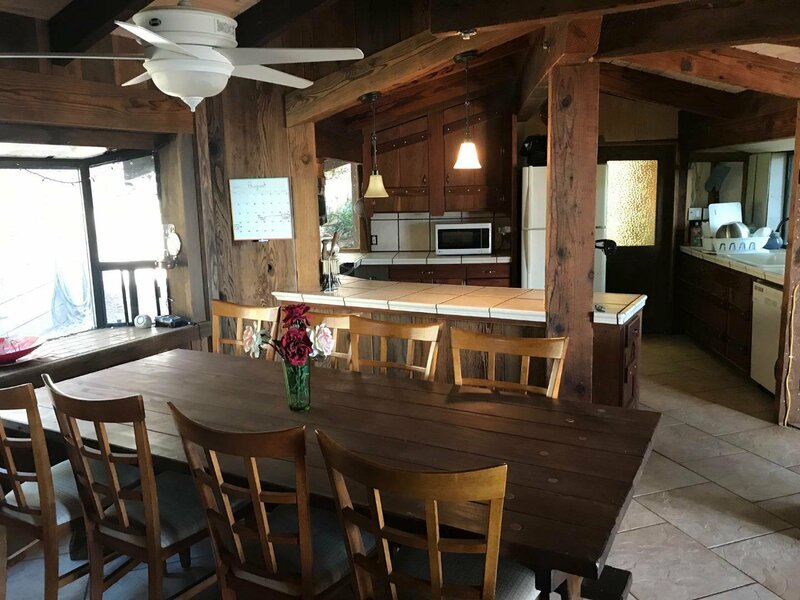 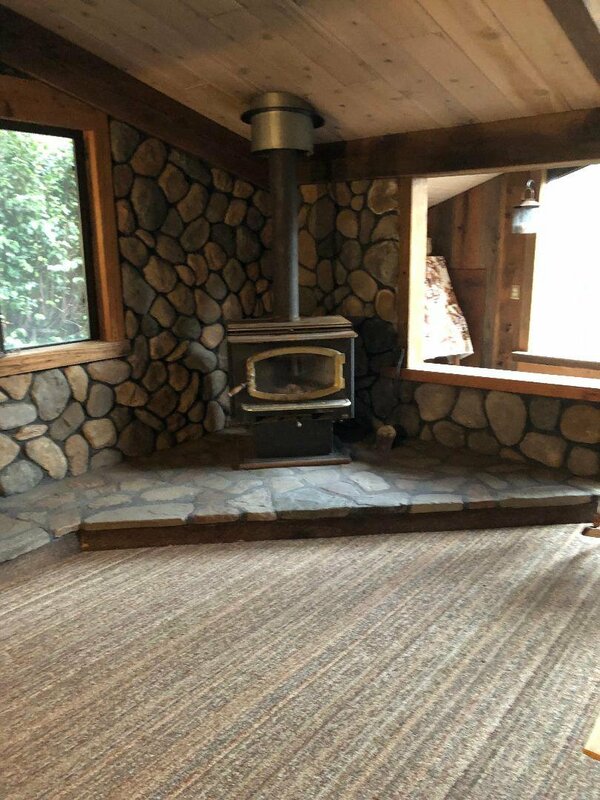 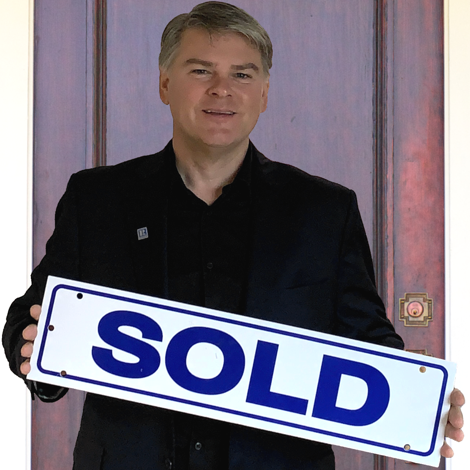 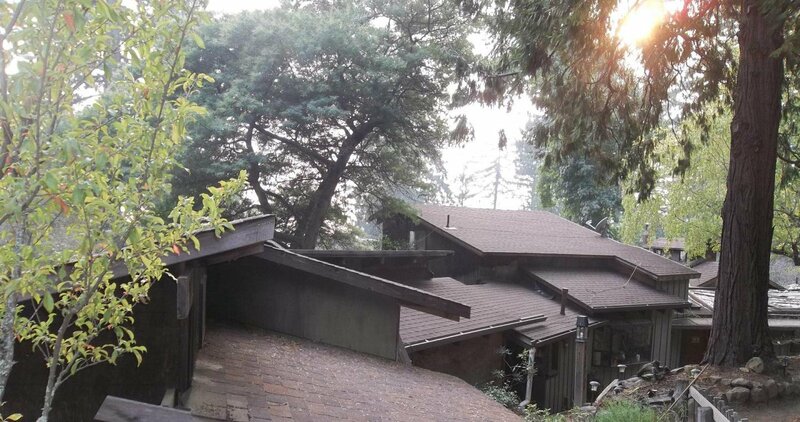 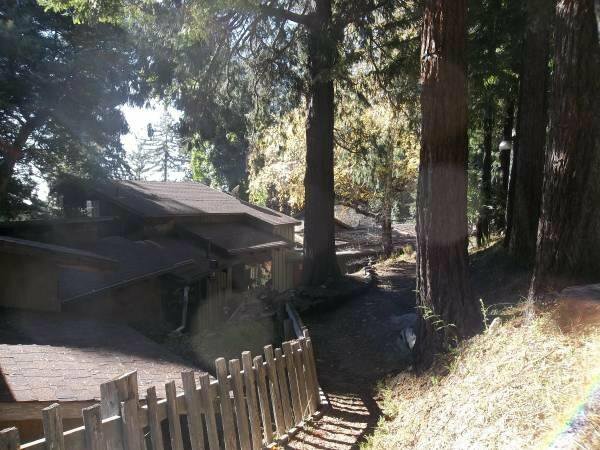 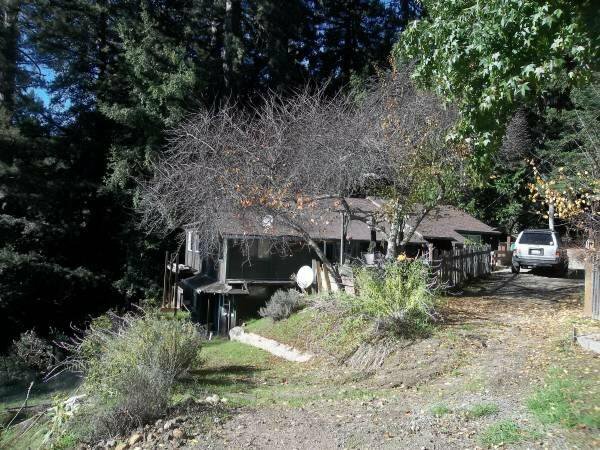 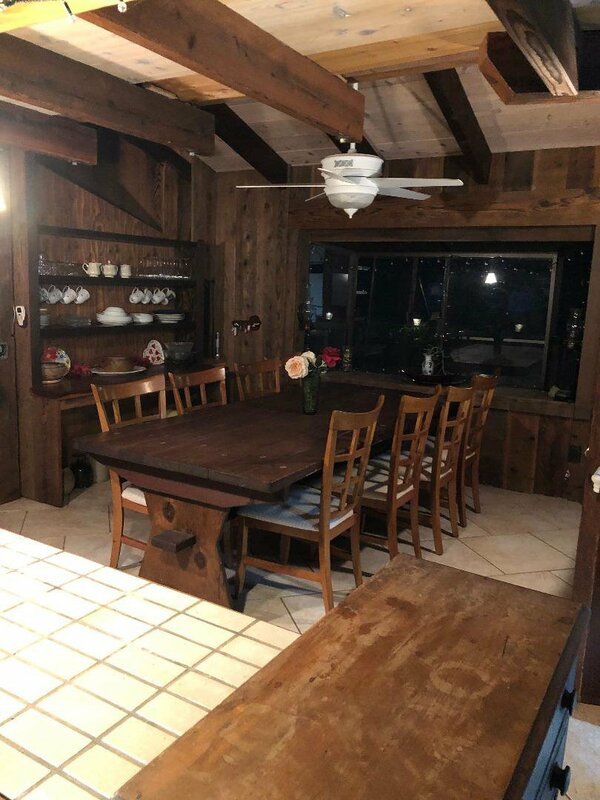 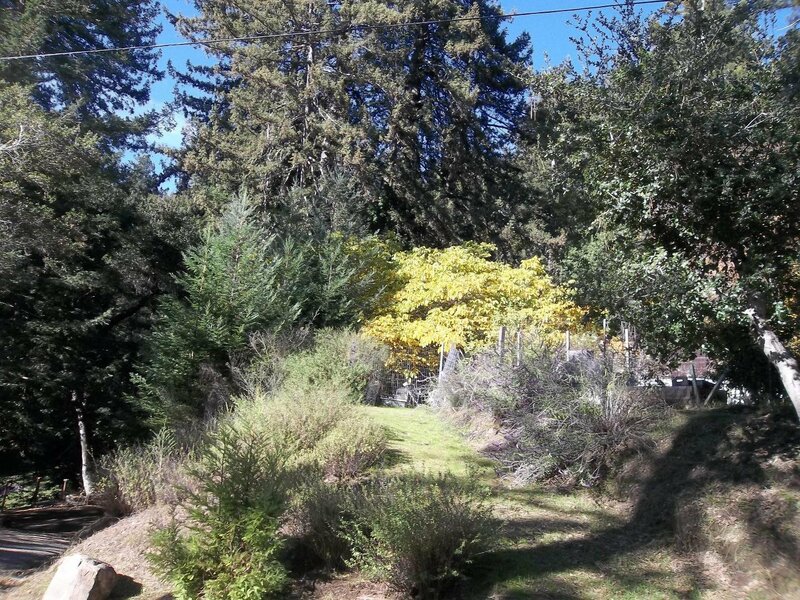 The Enchanted Forest is a wonderful family compound property with main home and lower level private guest quarters & detached guest home with 2 living areas.Six separate legal parcels included totaling appr. 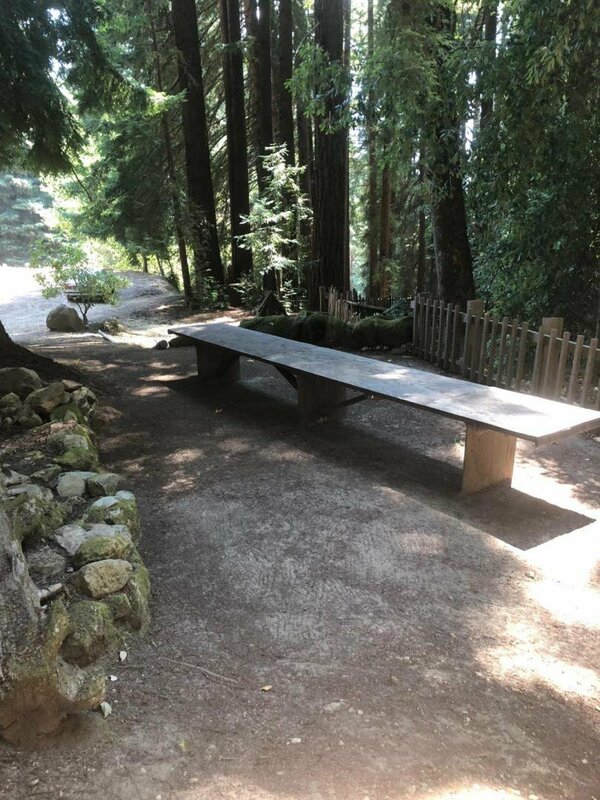 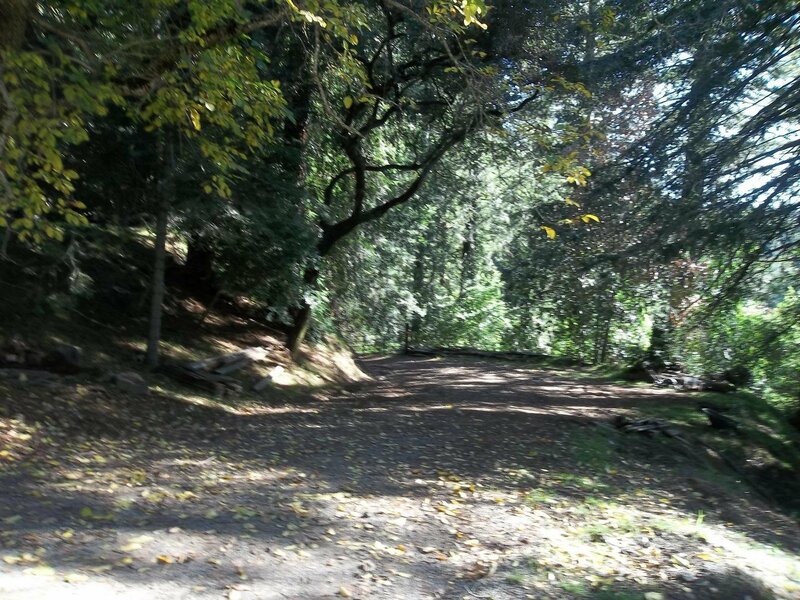 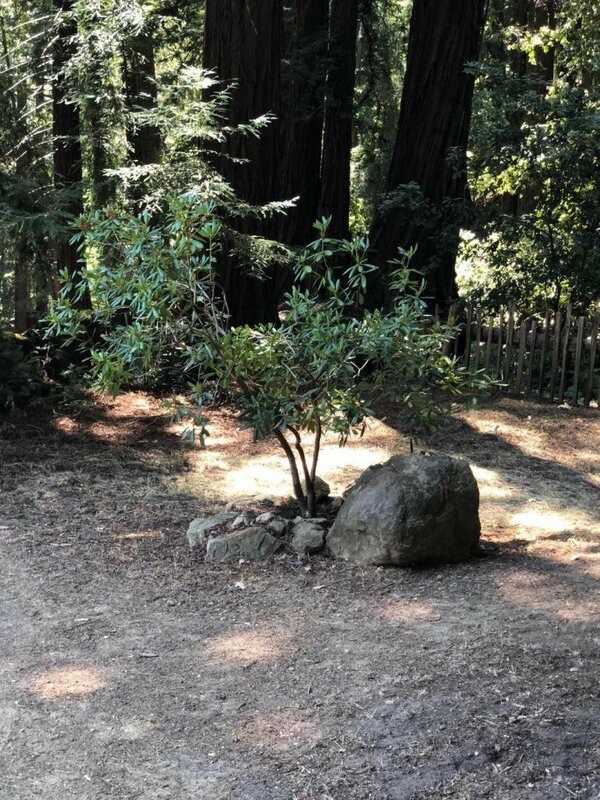 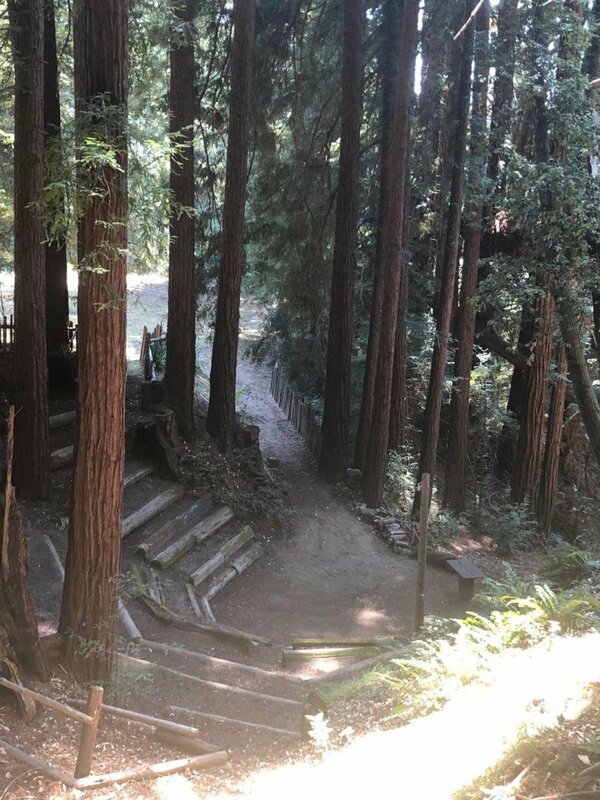 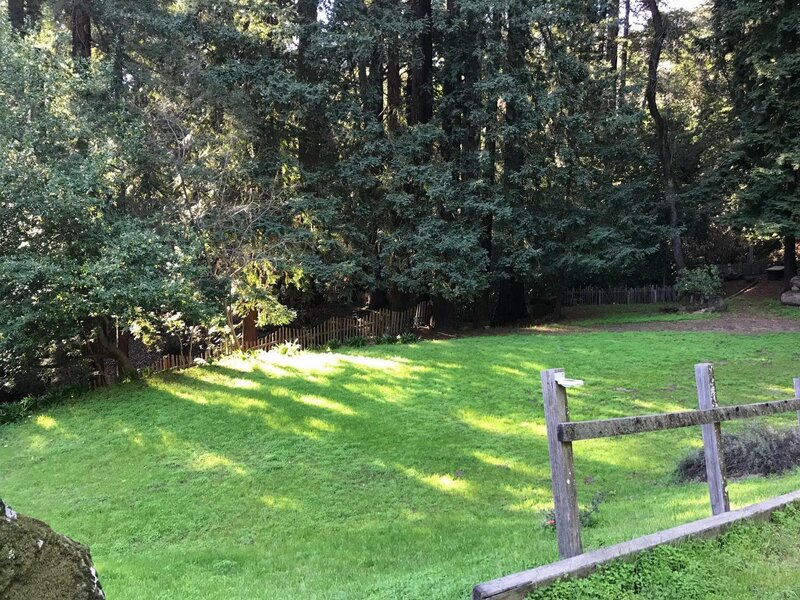 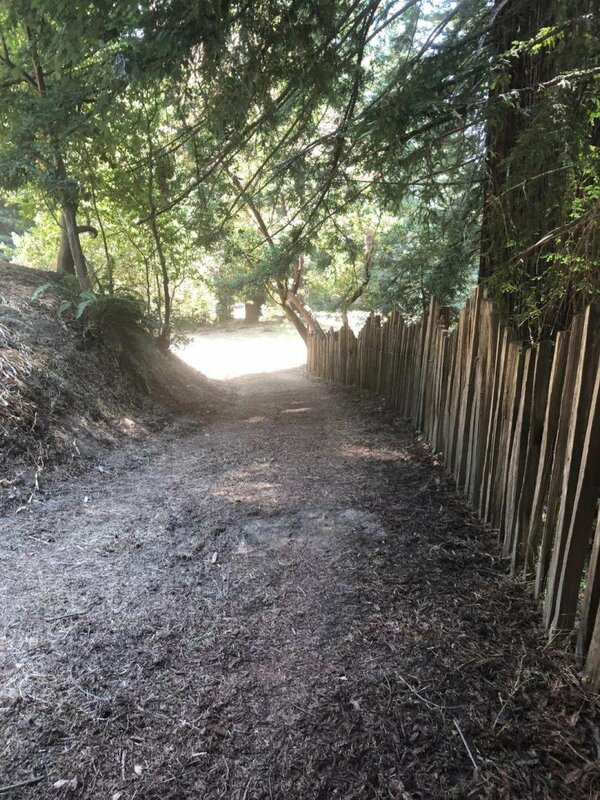 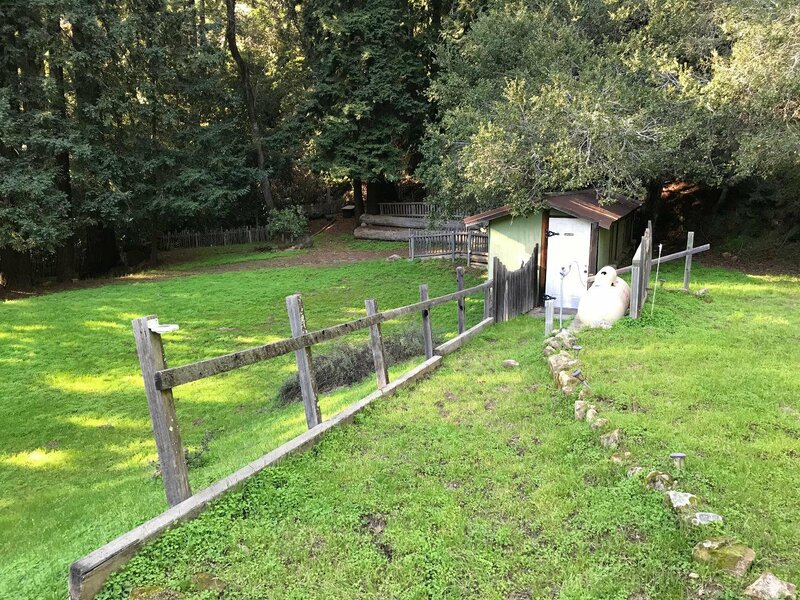 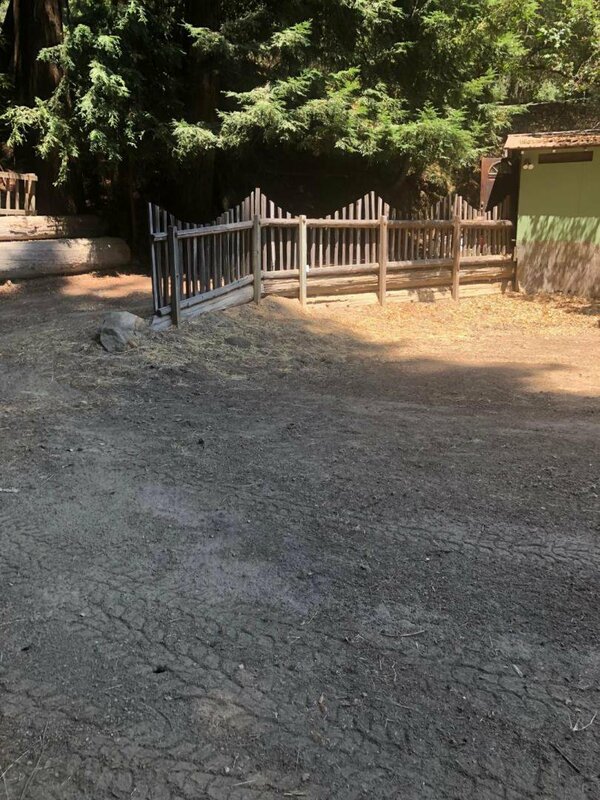 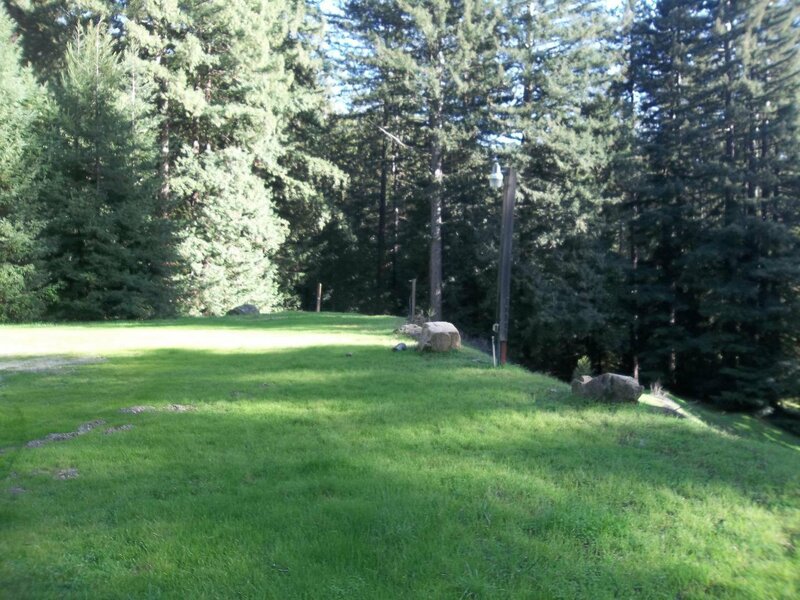 45 acres.Must be sold as a package.This property was approved as a venue site where weddings and camping was allowed.Just a 20 minute drive into Soquel shopping districts. 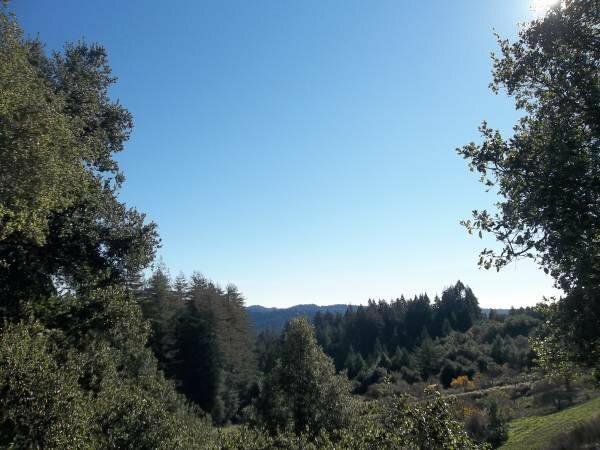 Majestic views and a lot of usable cleared property, Potential vineyard site. 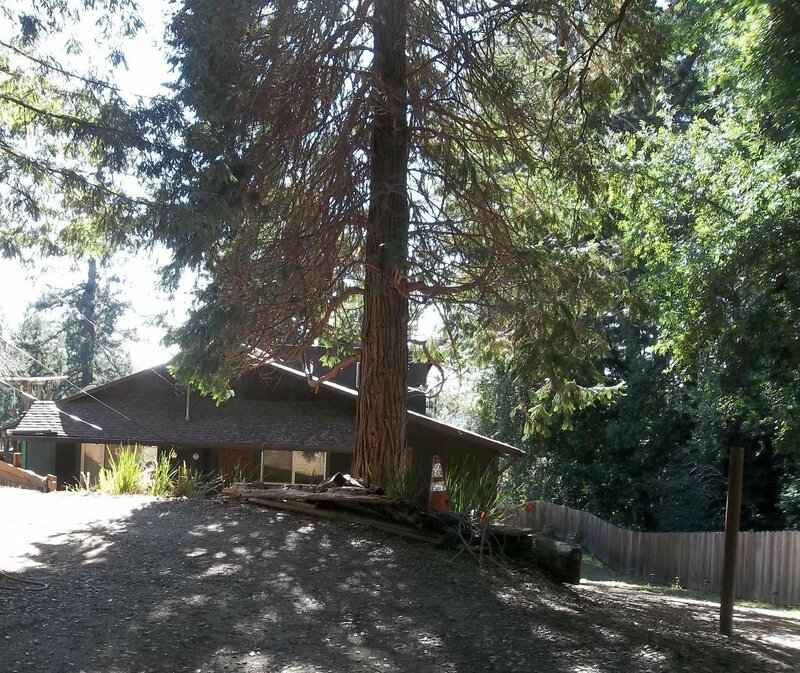 Majestic forest views with some bay views as well. 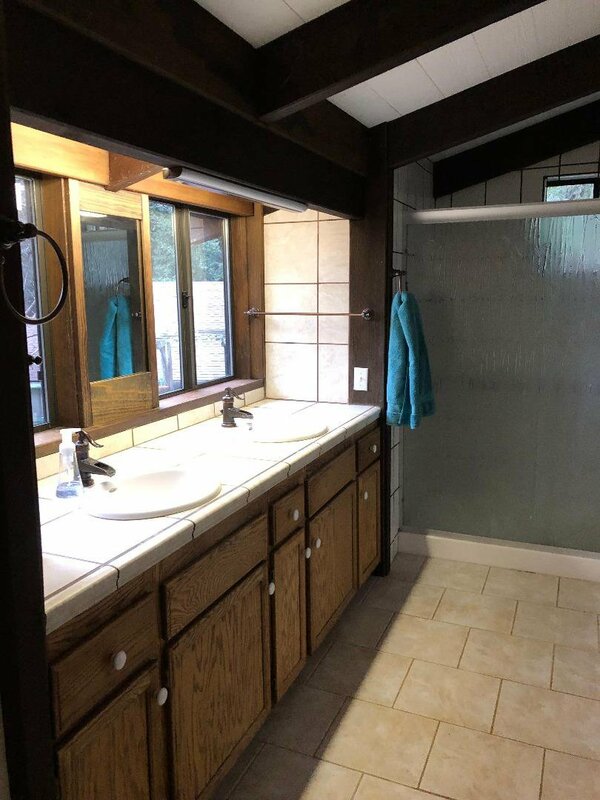 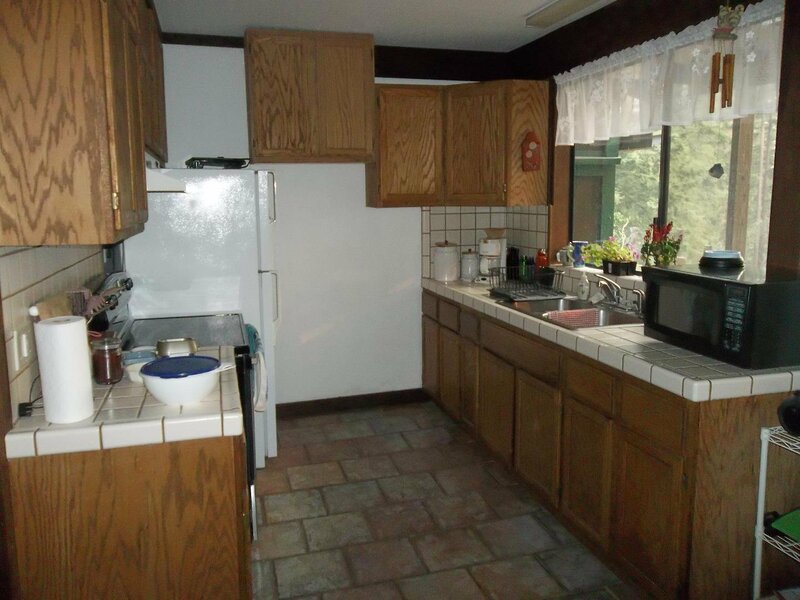 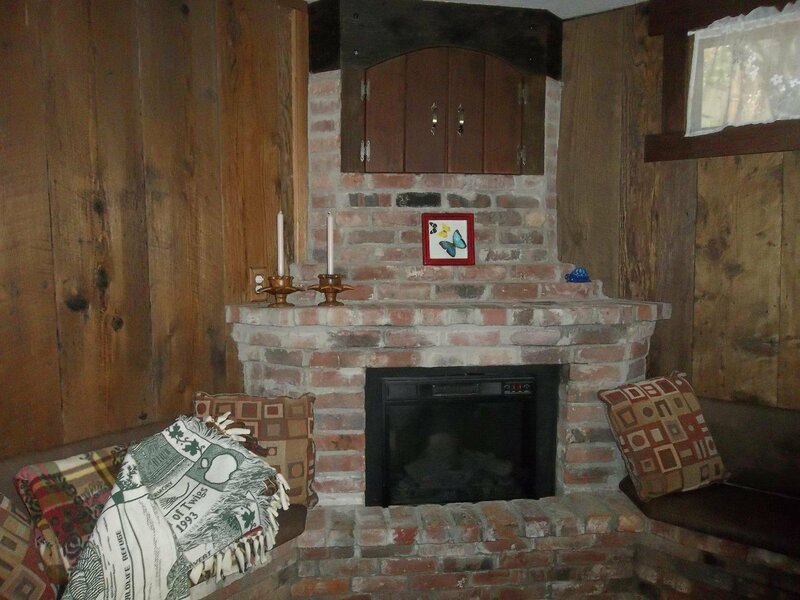 Home features open beam ceilings and lots of interior wood features.Fenced garden area.5-- 5,000 gal. 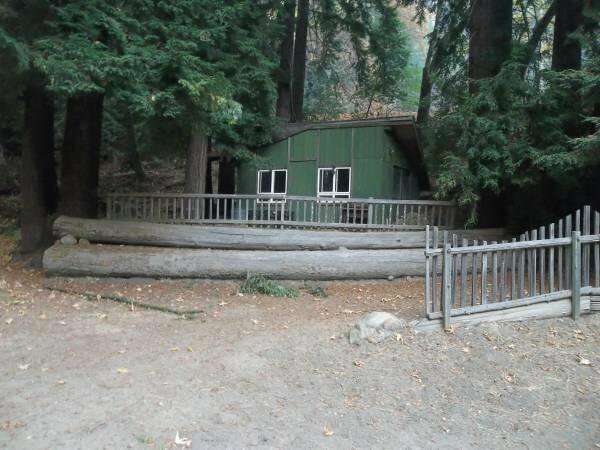 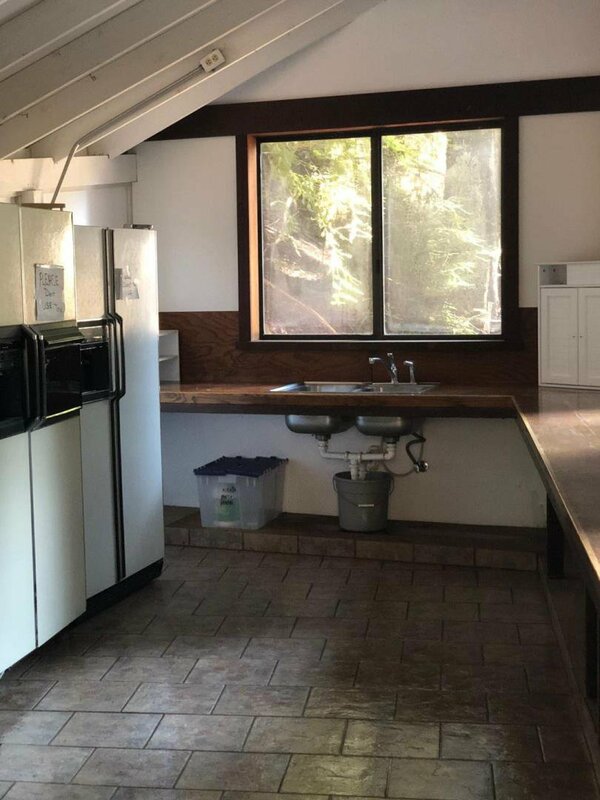 storage tanks for 25,000 total storage and clear spring water.Lower portion of property has a camp site with 2 baths and outdoor kitchen & picnic/din. 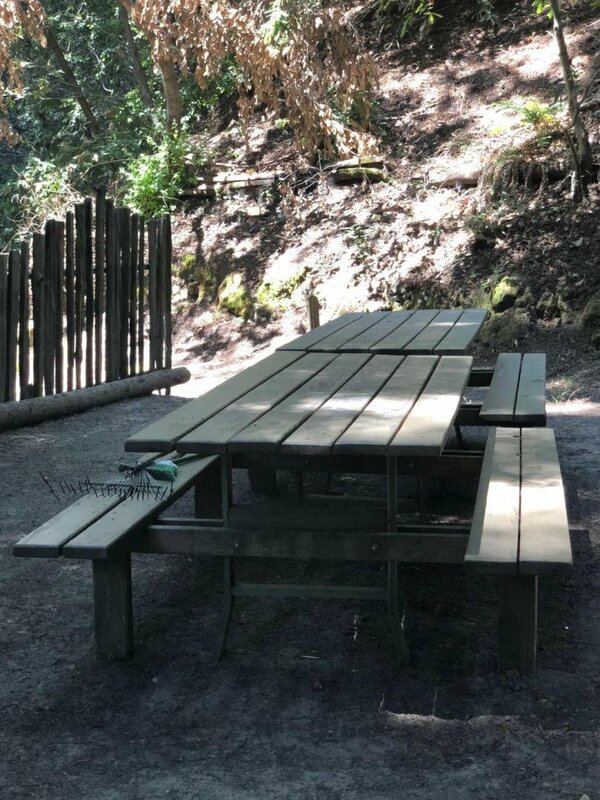 area.Optional permit to log some selected lower parcel redwoods with state permit available for 5 year term.Many cleared areas allow for lots of possibilities,such as additional new homes.County records differ from actual improvements.